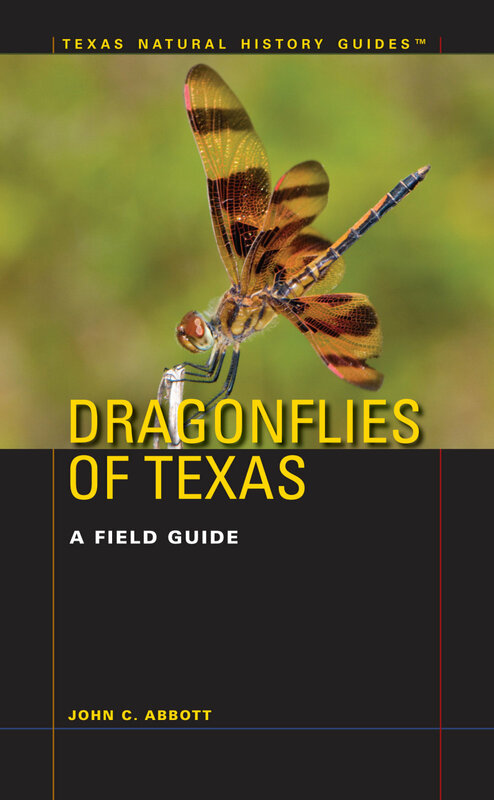 Dragonflies of Texas is the definitive field guide to these insects. It covers all 160 species with in situ photographs and detailed anatomical images as needed. Each species is given a two-page spread that includes photographs of both sexes and known variations when possible, key features, a distribution map, identification, discussion of similar species, status in Texas, habitat, seasonality, and general comments. 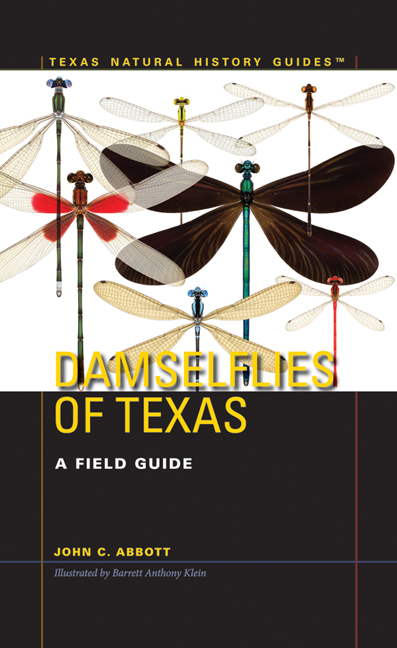 Damselflies of Texas is the first field guide dedicated specifically to the species found in Texas. 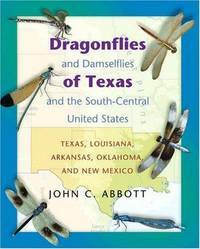 It covers 77 of the 138 species of damselflies known in North America, making it a very useful guide for the entire United States. The illustrations in this book not only allow you to see the key characters for identification but are beautiful pieces of artwork themselves.